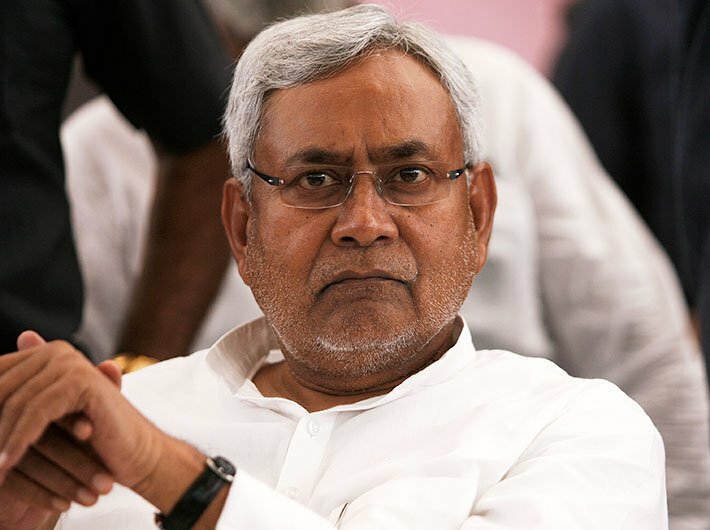 Nitish Kumar resigned as chief minister of Bihar on Wednesday, just hours after RJD chief Lalu Prasad ruled out his son and deputy chief minister Tejashwi Yadav putting in his papers following a case being registered by the CBI. The JD(U) and RJD alliance had been under considerable strain over the past few days, with repeated calls being made for Yadav to resign. However, a combative Lalu Prasad as well as his son Tejashwi both refused. Meanwhile, PM Narendra Modi took to Twitter and commented on the fast-paced development. Nitish Kumar on Wednesday met Bihar governor Keshari Nath Tripathi and tendered his resignation. It was a day of hectic political activity in Patna. When a journalist asked Lalu whether Tejashwi would quit, he retorted: "Has Nitish asked for the resignation of Tejashwi Yadav?" 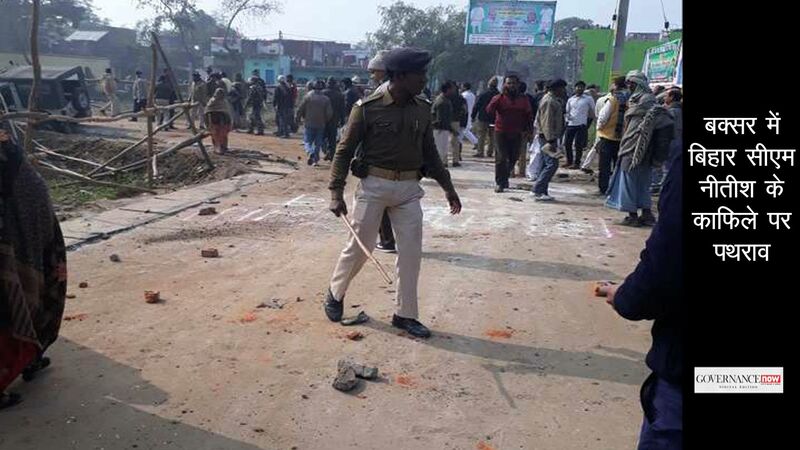 "Are they (JD(U)) the police that we have to answer them?" he shot back to another query. 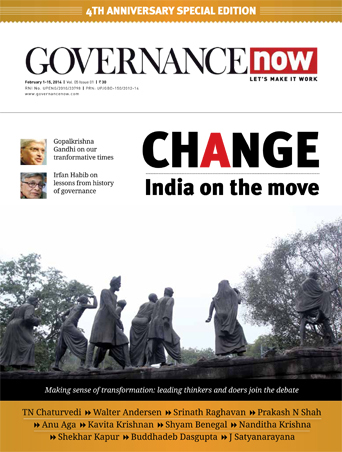 After resigning Nitish Kumar said, "I tried to do good work and tried to maintain the dharma of the mahagathbandhan." The Central Bureau of Investigation had registered a case against Lalu Prasad, his wife Rabri Devi and Tejashwi Yadav on allegations of corruption during his tenure as railway minister in 2006. The investigation agency had conducted raids at more than 12 locations, including their houses in Delhi, Gurugram, Patna, Ranchi and Puri. The JD(U) and RJD had come together as a part of a mahagathbandhan ahead of the 2015 assembly elections. The grand alliance had defied political pundits and come to power, halting the march of the Bharatiya Janata Party. The mahagathbandhan had won 178 seats against 58 seats won by the BJP and its allies. Nitish Kumar had been sworn in as the chief minister for the fourth time in November 2015. The last time he had put in his papers was in 2014 when the JD(U) had fared poorly in the general elections, winning just two seats.